Every athlete, soccer players included, has had their share of sports-related injuries. Sometimes it’s something that can be solved with some ice and taking a break, while others can be career-ending and fatal. 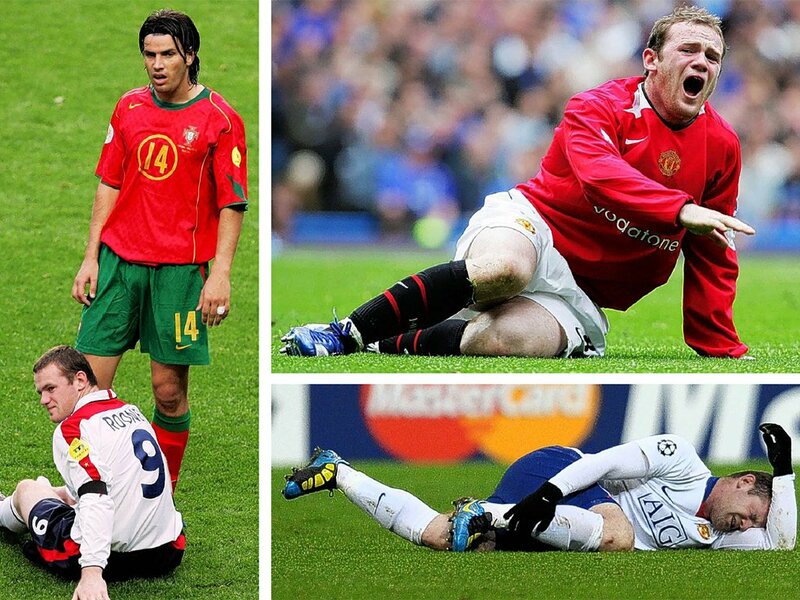 What are some of the most common soccer injuries? The most common soccer injury has got to be the sprain, particularly the ankle sprain. I have had a few run-ins with it in the past, and they can be annoying. Ankle sprains occur when a player loses balance and shifts their weight onto their ankle, rather than the foot. Soccer can be rough, so it is not uncommon for players to try to trip, tackle, and stomp on their opponents. This leads to sprains as well. You can treat it by immobilizing the joint in question, keeping it elevated, and resting for a week or two. If you’re prone to having this injury, like yours truly, make sure take the injury seriously and don’t rush out into the field. There are several types of injuries that can damage a person’s knees and potentially put them out of commission for good. These include the tearing of meniscus and ligaments. The older you are, the more likely it is that this type of injury will happen to you. If your knees have been through a lot, a tear is waiting just around the corner. These are some serious injuries that often require surgery. Athletes are usually young people. Not only can their bodies perform the best, but the regenerative power of the tissue is at its peak. This is why many players believe they are downright indestructible. Muscle strain begs to differ. Thighs are the most common area where muscle strain takes place among soccer players. The hamstring and abductor strains aren’t the result of tackling or fighting, they appear when a person pushes their body to the limits. Changing direction quickly and running too much will make you sit a few games out. 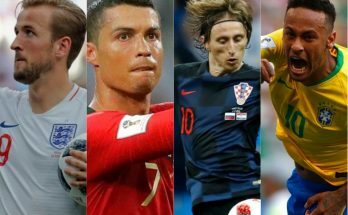 While the game isn’t as rough as American football or rugby, there is still a strong chance that you will get a concussion. This head injury can occur from the direct contact with the ball (i.e. a kick to the face), from a tackle, or celebrating a goal with too much enthusiasm. Concussions are not to be trifled with, as this injury doesn’t just affect your sporting career, but your personal life as well. Last and the least serious injury is muscle soreness. It happens to every athlete after a particularly stressful physical strain. Remember when you went to the gym for the first time? Many soccer players take ice baths to soothe their muscles after a big match. The soreness is there to slow you down and prevent you from further injuring yourself.